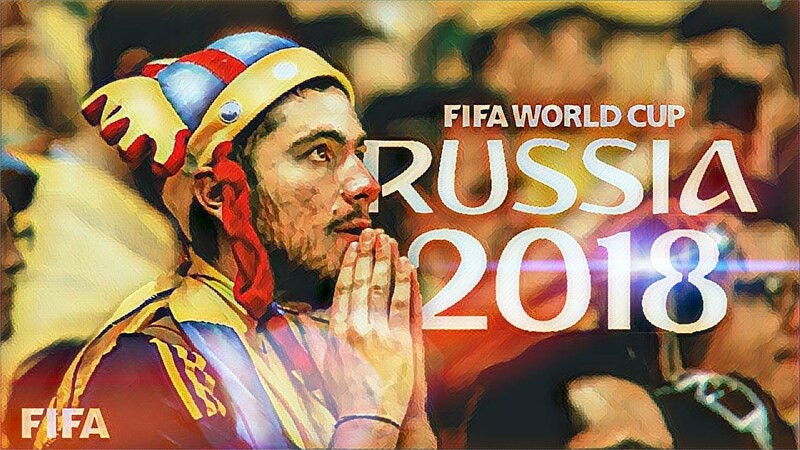 The video has just been released on YouTube, in preparation for the World Cup starting next week in Russia. The clip was shot on various locations in Budapest, like a housing estate in Óbuda, the K-Bridge of Hajógyári Island and in Nagyvásártelep. 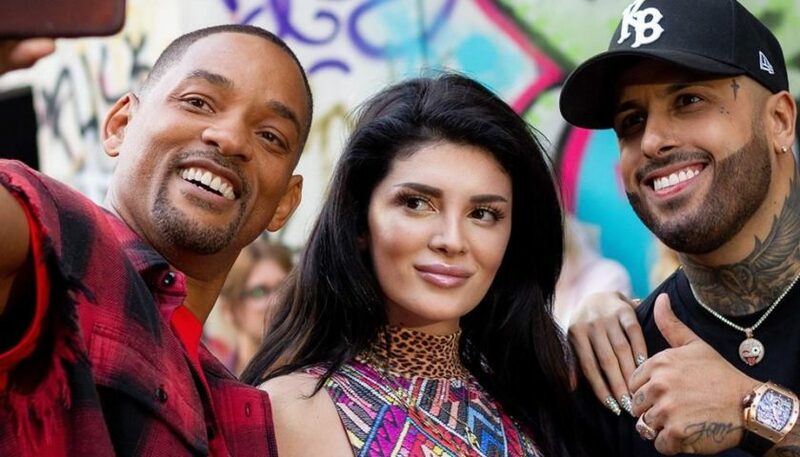 The video has a star-studded cast, featuring Will Smith (who has been spotted in Budapest this past May), Ronaldinho (likewise seen around in the city), Albanian singer Era Istrefi and American singer Nicky Jam. It also features over a hundred dancers, musicians and footballers, yet they still managed to keep the production under total wraps. The video also features Kitti Szász, the 4-time Hungarian freestyle world champion, reports 24.hu. Admiral Film, the Hungarian production company, only had a few days to put together the concept and get a crew. The song will be performed live on 15 July, before the final football match at the Luzhniki Stadium in Moscow. Will Smith had this to say to fifa.com: “It’s an honour to be asked to perform at the 2018 FIFA World Cup. This global event brings people from all over the world together to cheer, laugh and experience magic. Collaborating with Nicky, Diplo and Era on this track represents harmony, eclectic flavours and genres coming together. At the end of the day, we just want to see the world dance. ” Tass.com also reports that Coca-Cola, FIFA’s official partner, has released their own anthem, a song called ‘Colors’ by Jason Derulo and Maluma. This song will be performed live at the opening ceremony of the World Cup on 14 June. 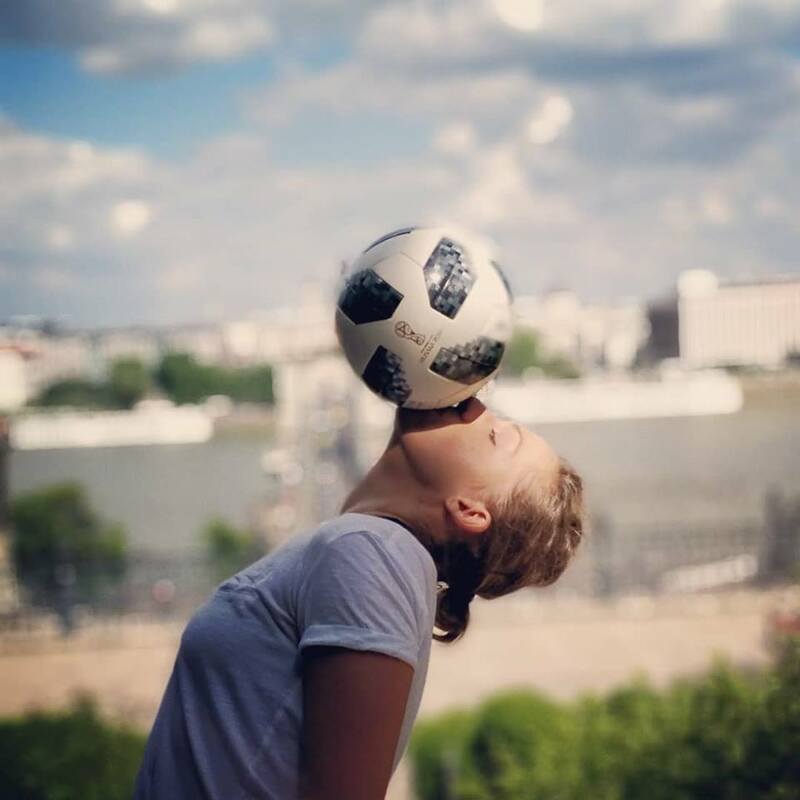 The football World Cup is organised in Russia for the first time. It starts on 14 June, with the last match being on 15 July. The matches will take place in 11 cities, including Moscow, St. Petersburg, Novgorod and Sochi.